West Meadows Estates in Verdi building model homes in Dec.
A new development in Verdi, West Meadows Estates close to the CA border, will have 323 homes built by D.R. Horton. They are one of the largest developers in the U.S. operating in 30 states and in recent years have been focusing on millennial’s. They are now grading the site and putting in utilities. Phase 1 homes will be a single story and vary in size from 1910 sq ft to over 3000 sq ft. Phase 2 homes will be 2 story and started sometime after the Phase 1 homes. They will build model homes starting in mid Dec. They are planning to initially build 9 model homes that will be visible from the old US 40 highway – approximately in the midpoint of the development. Construction has slipped a few months due to difficulty in moving out large rocks and getting the utilities distribution completed so they can start building. I assume it will take a couple months minimum to complete the model homes and open a sales office. No doubt there will be a lot of CA retirees and Truckee people considering these homes. With a commute time to Truckee of less than 1/2 hour they could offer potential Truckee residents an alternative to expensive Truckee homes – and don’t forget the zero NV income tax. 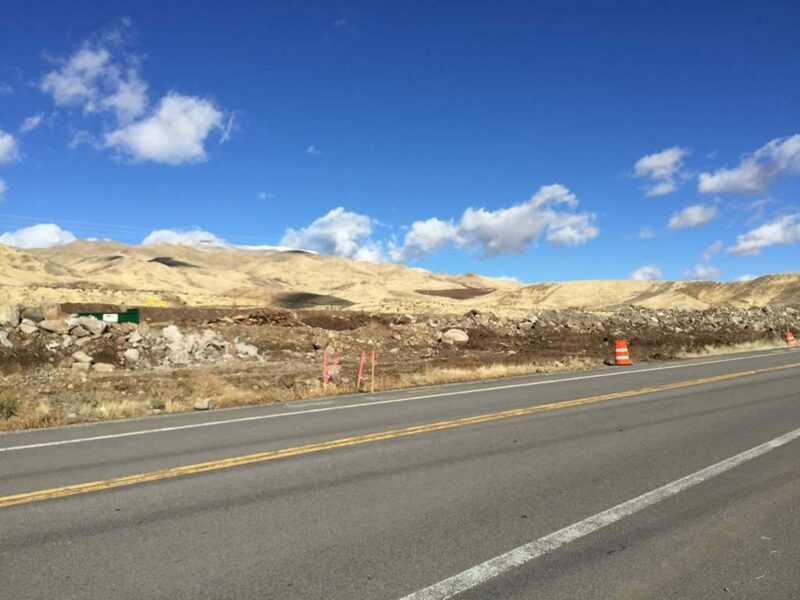 West Meadows Estates is on old US 40 before you get to Somersett – close to the Truckee River. There will be a small commercial area and shared community land for use by residents. I am a licensed Realtor in NV and CA and will be paying attention to this area – give me a email or call if you are interested in West Meadows Estates and I will send you additional information as I get it. You can sign up on “D.R. Horton’s First to Know List” to receive information about West meadows estates as it becomes available and an invitation to tour the model homes when they are available for viewing. Use the contact form below and I’ll get you on this list. Meanwhile if you have any questions drop me an email or give me a call. Also, check out my website and Blog for additional information.